Oh that you would bless me indeed, and enlarge my border, and that your hand might be with me, and that you would keep me from evil, that it not be to my sorrow! Two years after leaving pastoral ministry Barb had an unexpected encounter with the living God. “It was almost an audible voice; it couldn’t have been any clearer,” Barb told me. What did she hear? This is the year your life is going to change. “Suddenly I couldn’t get enough of Him,” Barb told me with shining eyes. 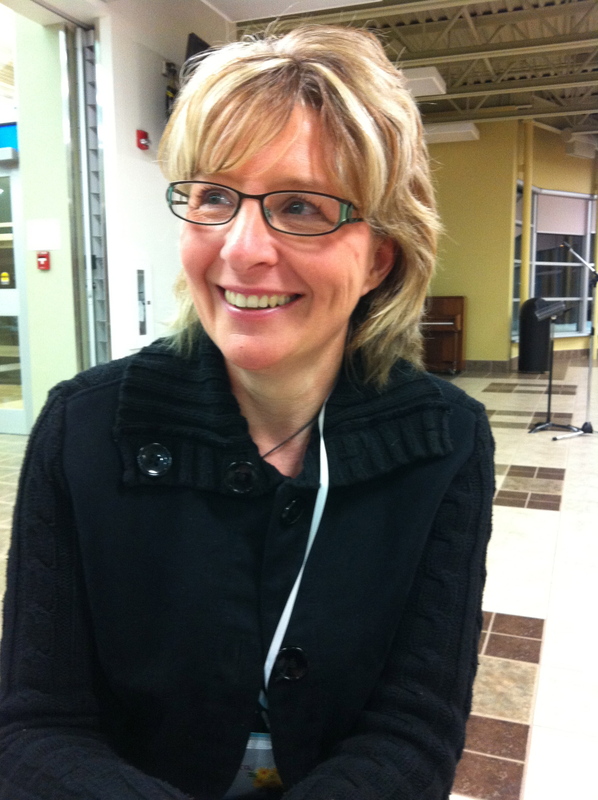 “I wasn’t seeking this deeper life, I was just sitting there reading the Bible and it landed in my lap!” Barb began teaching the Bible to women she met at work, in her neighbourhood, in her daily life — all sorts of women who were not connected to any church. And they began to respond to the truth of the gospel, one by one trusting Christ with their hearts and their lives. Although it appeared to Barb that she had left “ministry” when her husband stopped preaching and became a carpenter, in fact, she did not. God gave her a new dream to fit her new circumstance — to reach out to women with the hope of Jesus and to teach them His Word. What about you? Has your life taken an unexpected turn? Are you struggling with a new set of circumstances, a different status, an unforeseen change? Have you lost your passion for what you’ve “always done”? Perhaps God wants to give you a new dream. Open your heart and mind to Him and then watch and wait. When He begins to shed light on your path, say yes and follow. Yes, my life took an unexpected turn three years ago…and now I am trying to truly hear what God is saying regarding my path. One thing I have learned is that He doesn’t always give you the full answer or picture all at one time. It often happens one step at a time (or one yes at a time, as you write in your book). I do find such comfort knowing that He is there, talking to me. I just need to learn to keep my ears focused on Him.